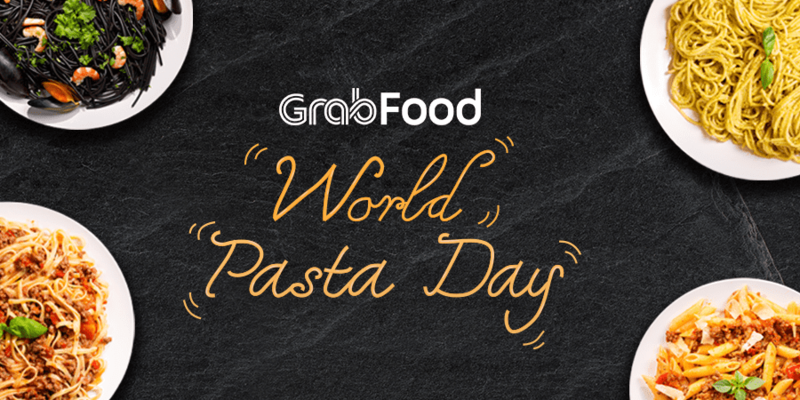 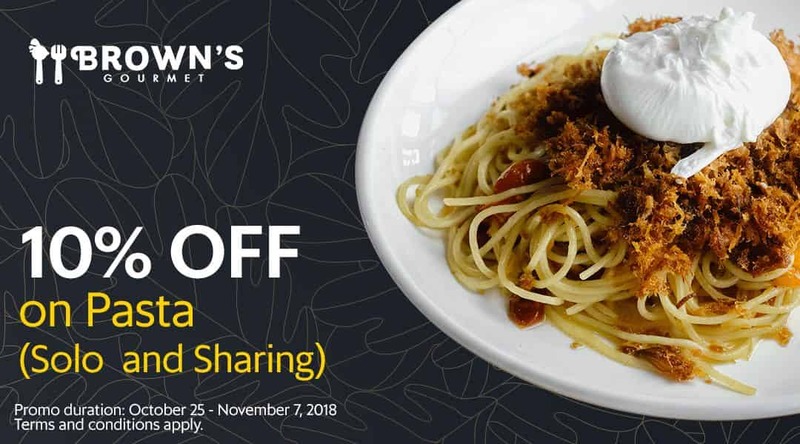 Celebrate World Pasta Day with GrabFood! 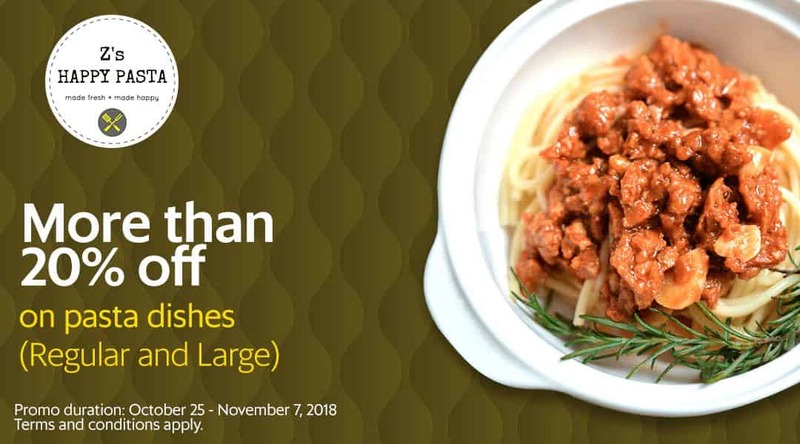 From basic pasta noodles to rigatoni, from marinara sauce to alfredo, whichever your heart (or your taste-buds) desires, there’s always a pasta that’s a perfect fit for you. 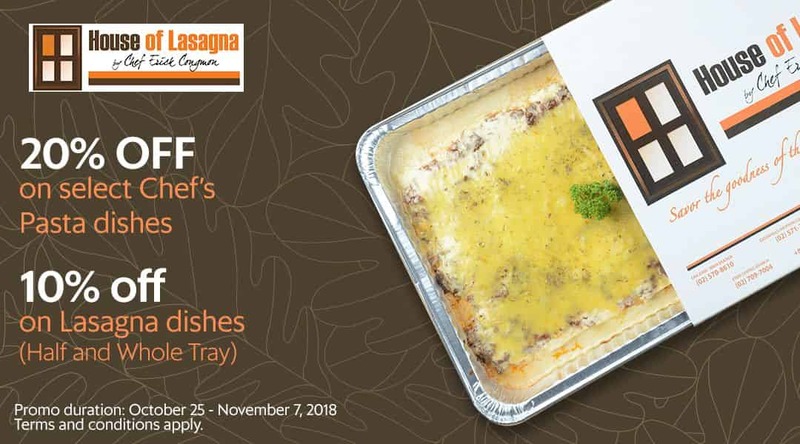 Discount is only available for deliveries made via GrabFood. 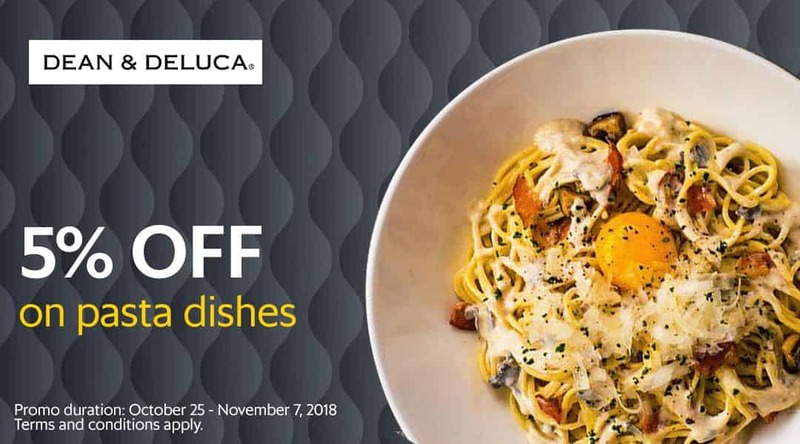 Price reflected in the Grab app is already discounted.